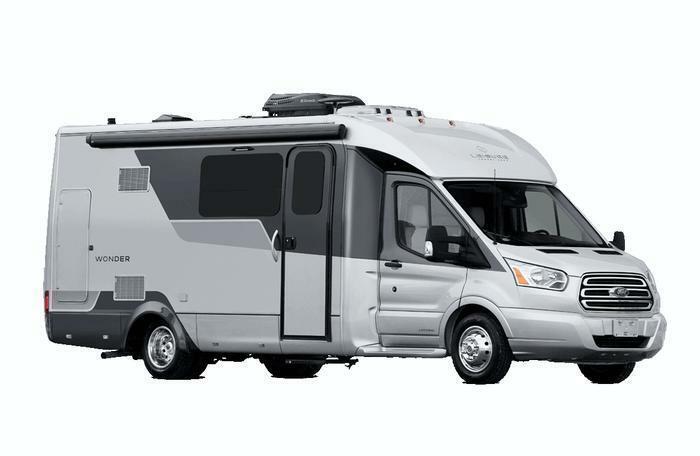 Triple E Recreational Vehicles is recalling 26 model year 2016-2017 Wonder motorhomes, model W24MB. The frame extension adapter may be missing some supplemental attaching bolts. Without the supplemental bolts, if the trailer towing capacity is reached or exceeded, there maybe a distortion in the vehicle frame and/or frame extension structure, affecting the vehicle control and increasing the risk if a crash. Triple E will notify owners, and dealers will install the 4 (four) supplemental M12 X 90MM grade 10.9 bolts, free of charge. The recall is expected to begin in July 2017. Owners may contact Triple E customer service at 1-877-992-9906. Triple E's number for this recall is CA #8645-1.